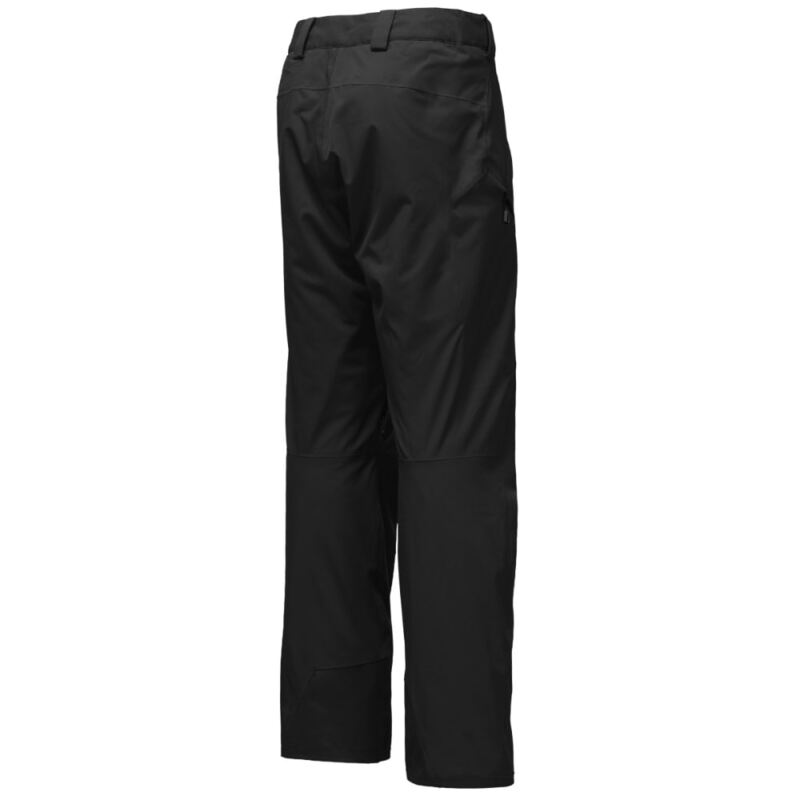 Prepare for another season on the mountain in the men’s Powdance Ski Pants from North Face. Designed with the Chimney Venting™ system that helps air to rise through the stretch mesh gaiter and escape through the inner thigh vents to create continuous airflow. 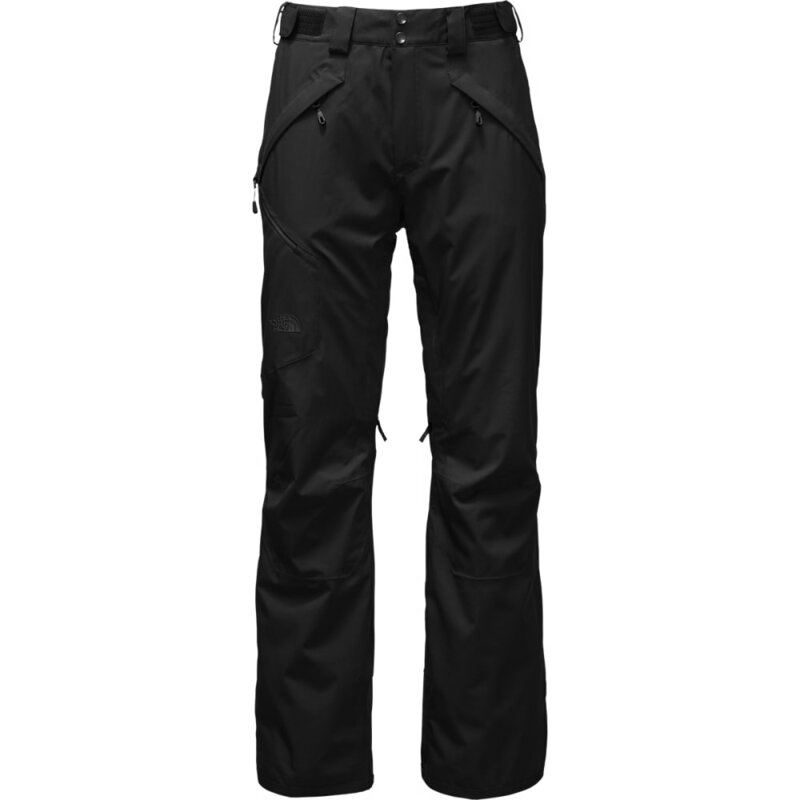 These ski pants are also constructed out of DryVent fabric for snow gear that’s breathable, waterproof, and windproof. Kickpatch and reinforced edge guards also make the Powdance extra-durable, and include two hand warmer pockets and a thigh pocket for a secure place to store your important belongings.